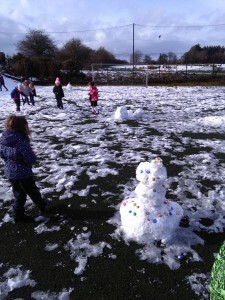 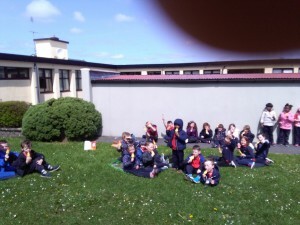 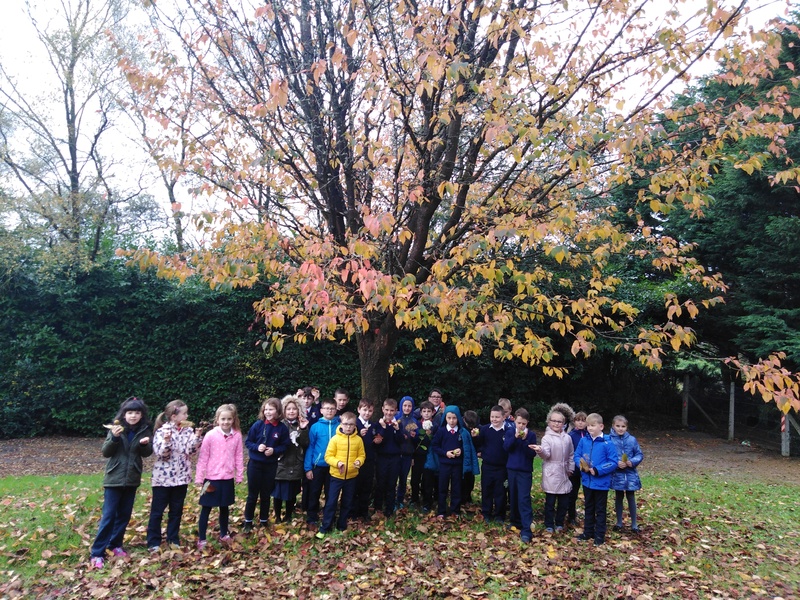 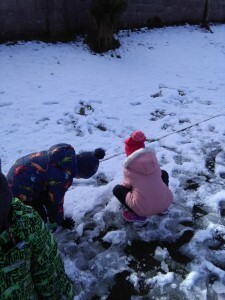 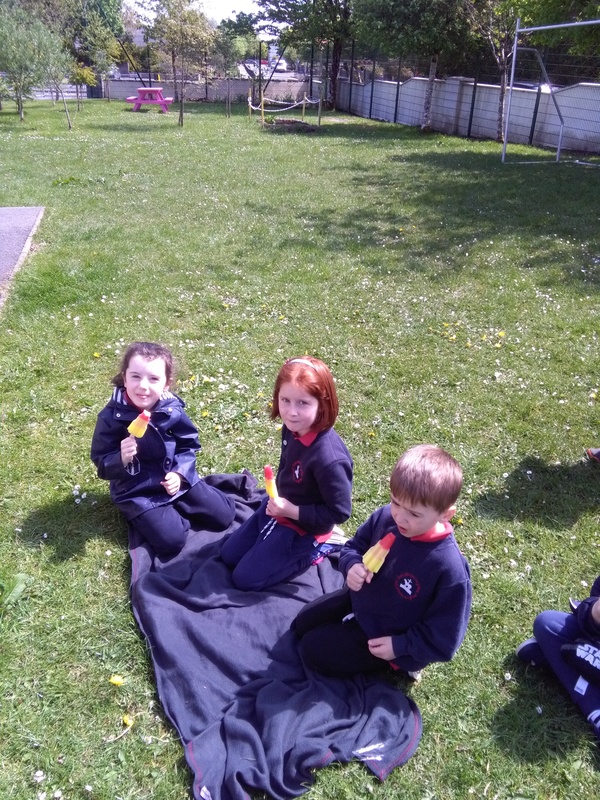 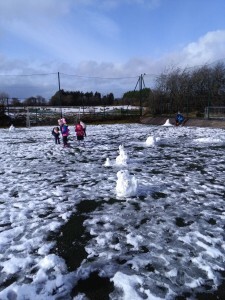 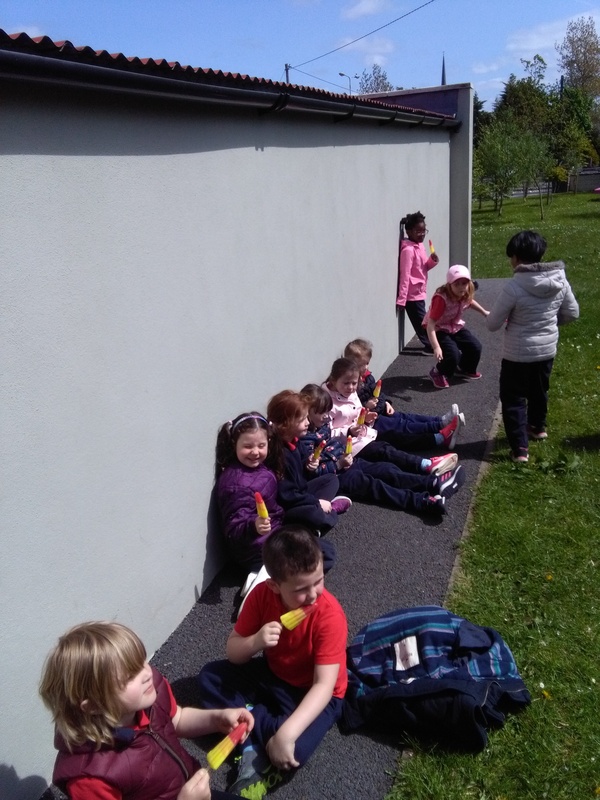 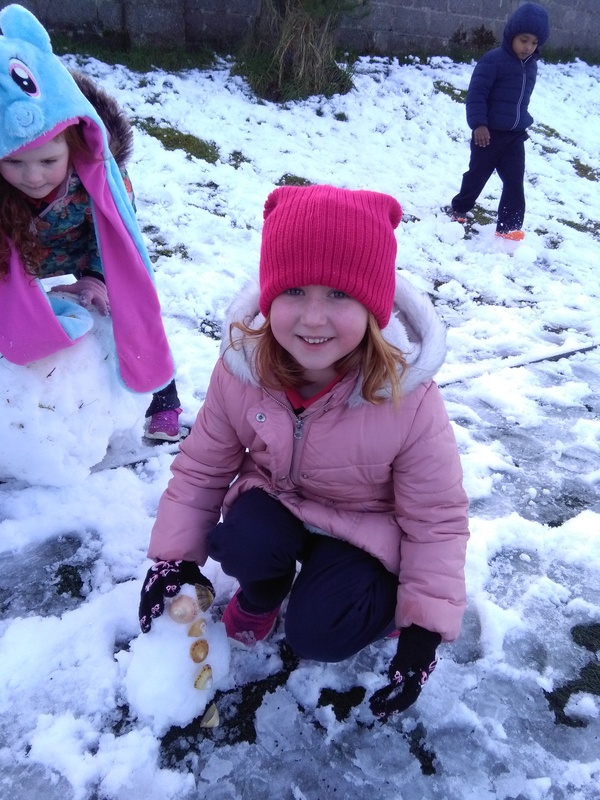 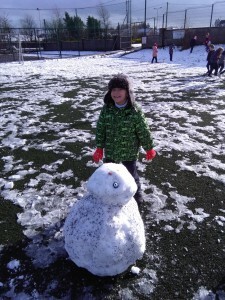 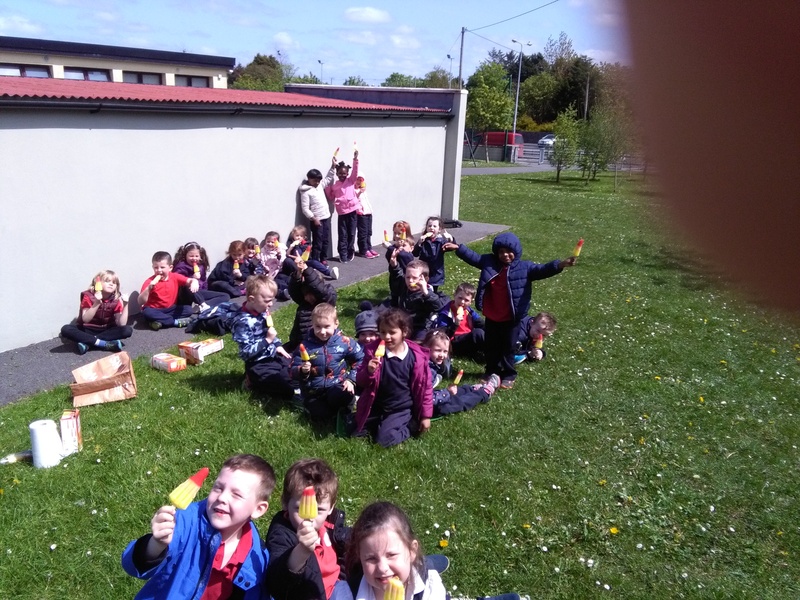 2nd and 3rd class enjoyed an Autumn walk recently. 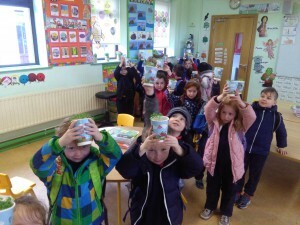 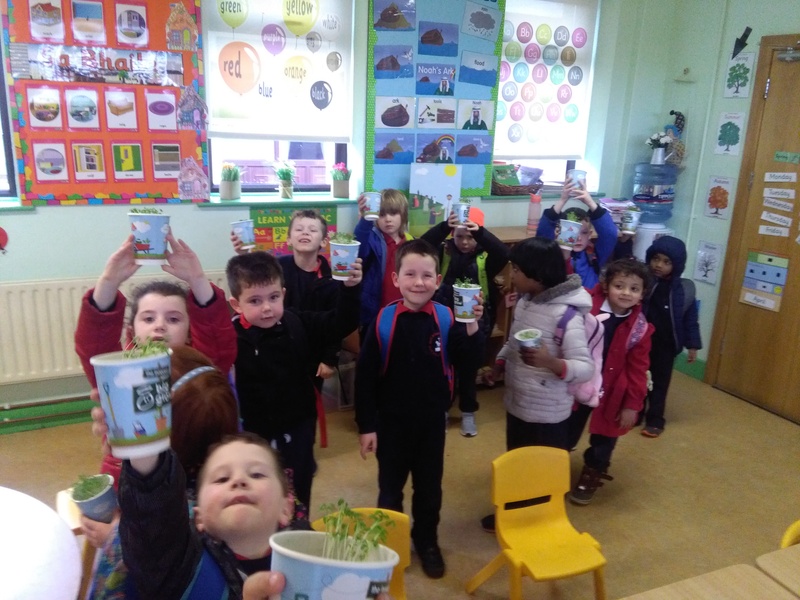 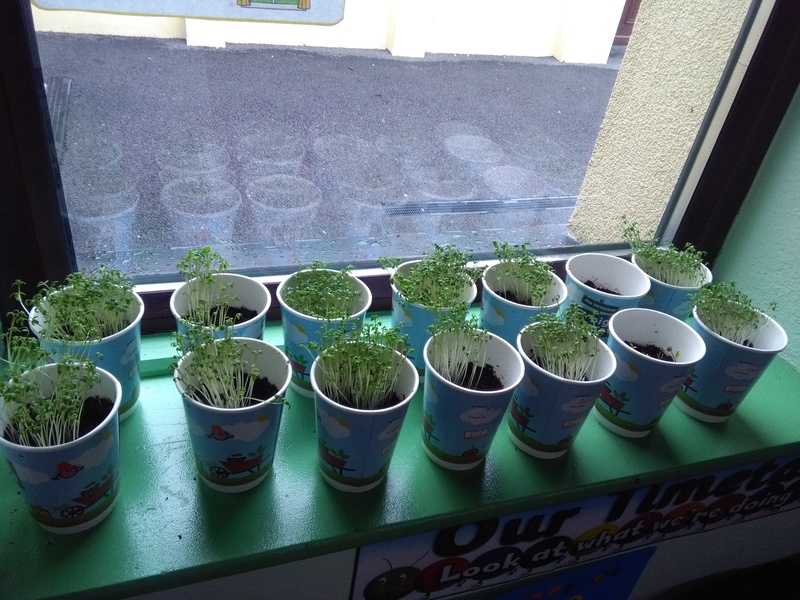 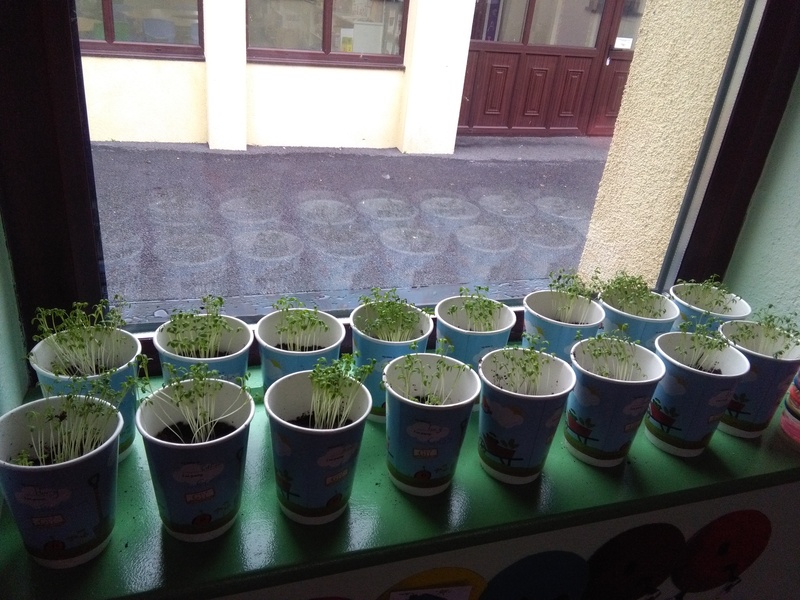 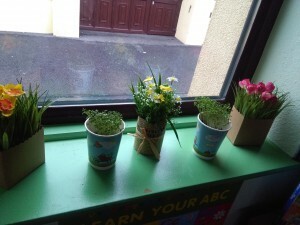 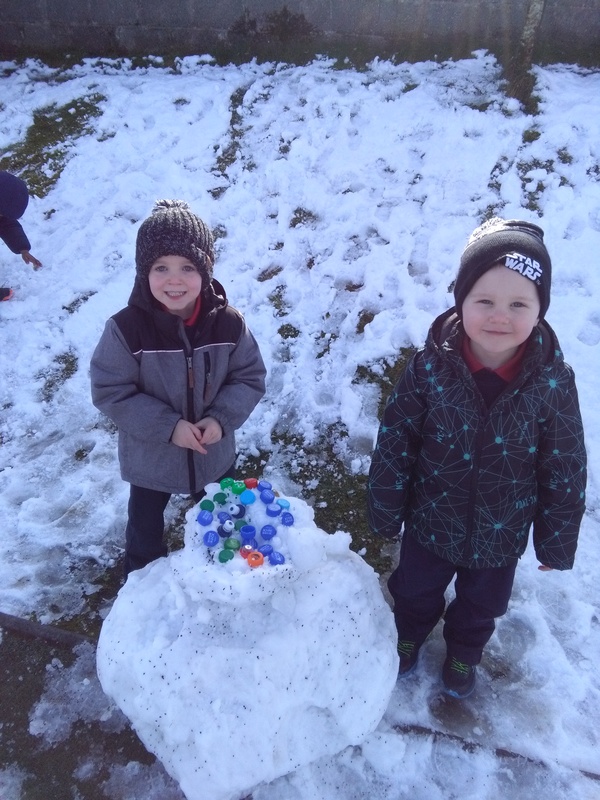 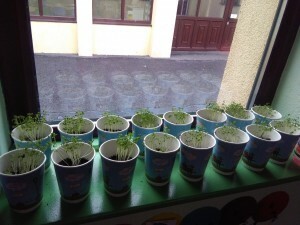 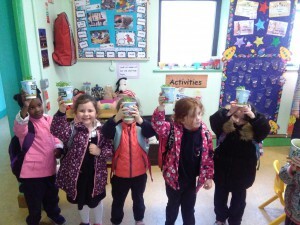 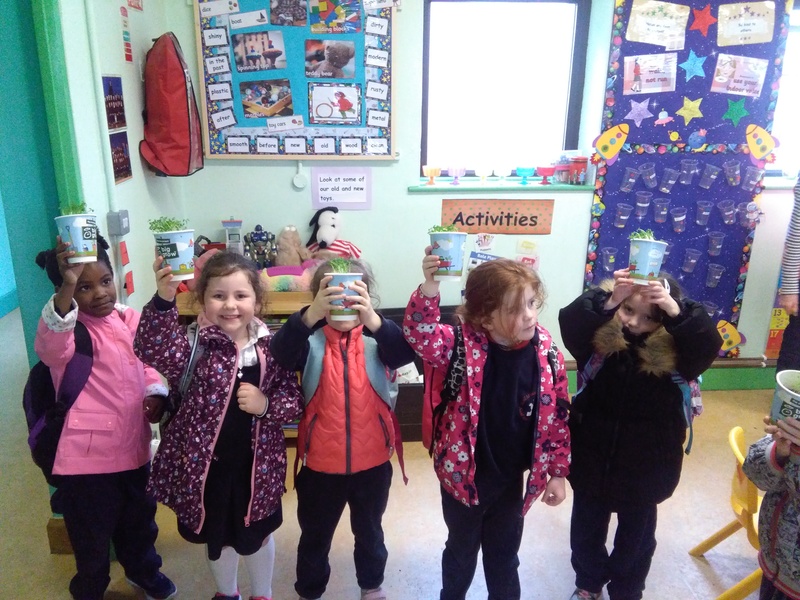 Junior and Senior Infants recently planted their own cress seeds in the classroom. 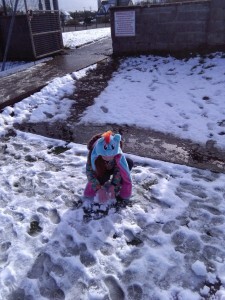 In the interests of the safety of all school children, parents and guardians are reminded to use the car park adjacent to the school when dropping off and collecting children and NOT to park in the set down area. 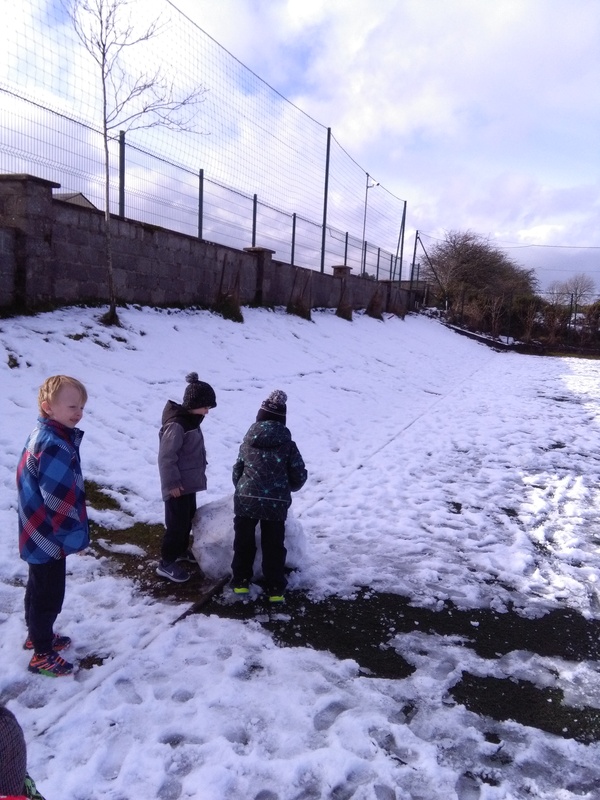 If parents and guardians choose to use the car park across the road from the school, then they are required to cross the road with the children at all times. 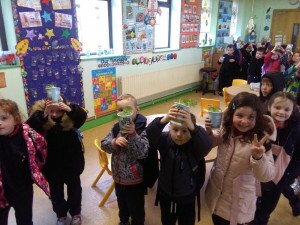 Parents please enter your e mail address below, if we do not have your address, in order to receive our E-zines. Many thanks.